Punisher. Daredevil. Black Widow. Dagger. Shang Chi. 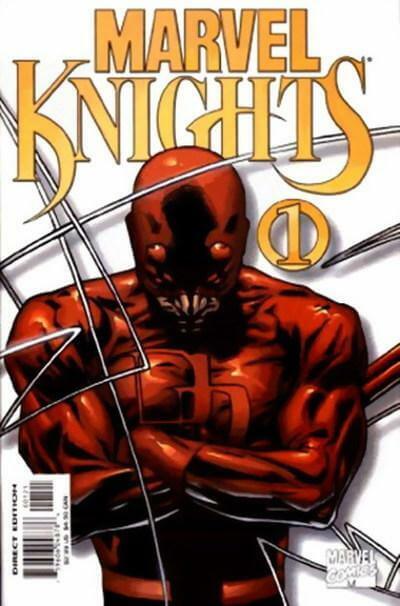 This team of Marvel Knights stop threats both small and large.But what happens when they encounter a threat that has battled the Avengers to standstill before? All-out action from your favorite cult Marvel heroes!